Interstate 310 is a north-south highway in Southern Louisiana. It runs from Interstate 10, near Kenner, to U.S. Rt. 90/Louisiana State Route 3127, near Boutte. This highway is a bit over 11 miles in length. 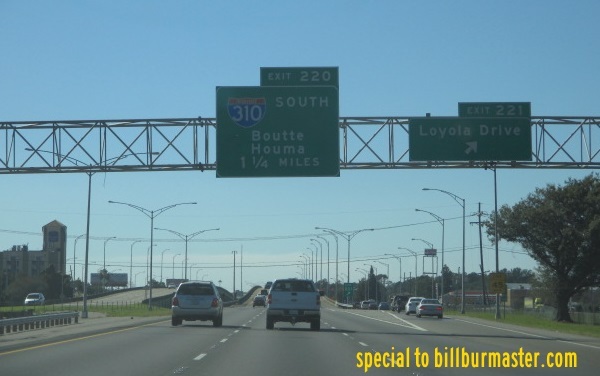 While in the State of Louisiana, I-310 is multi-plexed. ...Louisiana State Route 3127, near Boutte. 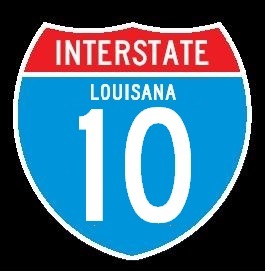 Interstate 310 crosses the following interstate in Louisiana. 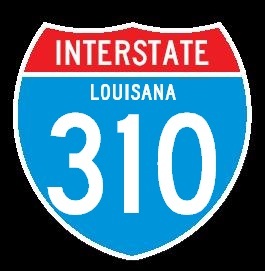 Info on the parent highway of I-310.